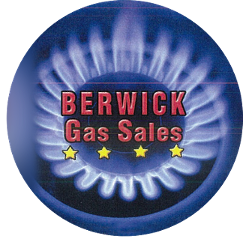 Save more on propane gas and propane appliances at Berwick Gas Sales. We are the company you can count on for all residential, commercial, and industrial propane products. 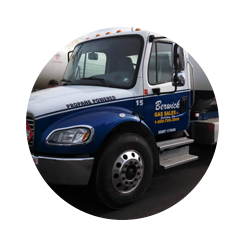 Be sure to visit us today or call us for propane delivery or tank installation. Providing the liquid propane our community needs is what we do best. Stay warm all winter long with liquid propane from Berwick Gas Sales. We are a family-owned-and-operated business that has been serving residential clients and commercial businesses in the Berwick, Pennsylvania, region for more than 40 years. Our fully insured team is comprised of trusted, certified, and qualified professionals. We are like family, working side by side together to deliver impeccable, personalized service and knowledge to our customer base. As part of our dedication to customer service, when you call, we treat you the way you deserve to be treated. Your calls and your issues are important to us, and we'll work diligently to provide whatever sales or support you need. With our 24/7 answering service, there's no need to wait. Call us at (570) 759-2228 now!